Scottish scientists developing synthetic human blood have moved a step closer to conducting clinical trials. 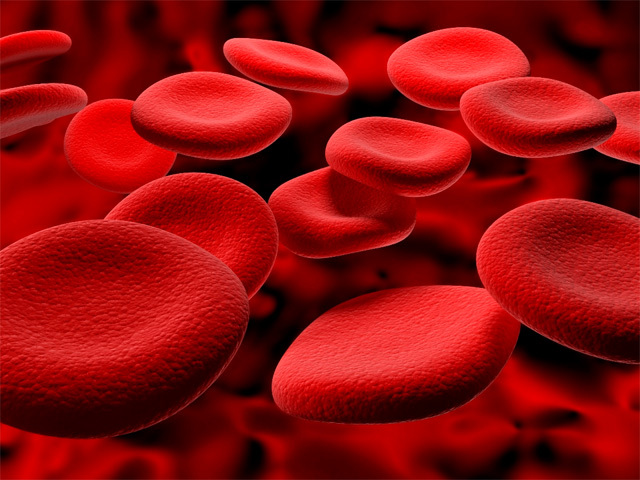 Researchers have been given a licence to use stem cells to manufacture blood that could eventually be tested on people. Synthetic blood would help end supply shortages and prevent infections being passed on through donations. The Scottish National Blood Transfusion Service, Edinburgh University and Roslin Cells are conducting the work. The licence, granted by the UK's Medicines and Healthcare products Regulatory Agency (MHRA), means a manufacturing facility can be set up to work on human cell therapy products. It will be based at the Scottish Centre for Regenerative Medicine (SCRM) and aims to produce blood which would be fit for clinical trials. Janet Downie, chief operating officer at Roslin Cells, said: "Attaining these licences has been a key goal for the Scottish Centre for Regenerative Medicine and we are delighted to have reached this important milestone." Scottish Health Secretary Alex Neil said: "Scotland has a world-class reputation in regenerative medicine and stem cell research. "The completion of this state-of-the-art facility will further advance our understanding of the debilitating diseases this field seeks to address and their potential therapies. "This will allow for both the health and wealth benefits to be realised in Scotland, supporting the life sciences sector in its growth aspirations". If successful, any future human trials would be the first stage in establishing larger-scale clinical trials, which could lead to the regular use of synthetic blood. Clinical trails would require a further licence from the MHRA as well as other regulatory agencies.